According to the 2010 US Census, over 80% of Americans live in urban areas. For those urban and suburban residents that are looking to purchase land to get away from the hustle and bustle of everyday life, the common line of thinking is the further away from the pavement, the better. 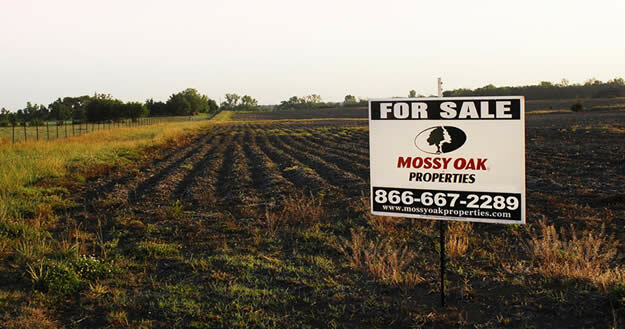 According to one Mossy Oak Properties land specialist, that may not always be the best option. 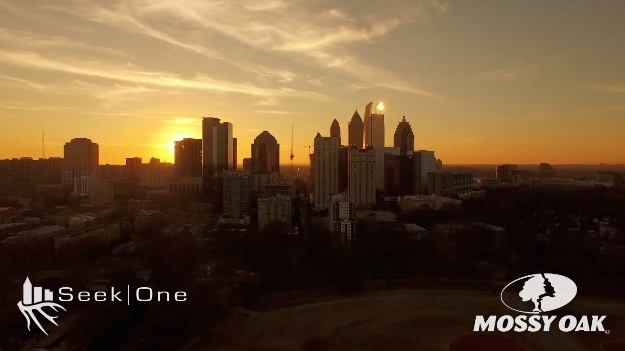 "For the folks in my area of the country, it's very important to be able to access your land investment quickly and easily," said Jamie Spencer, owner and broker of Mossy Oak Properties Tennessee Land and Farm in Nashville, Tennessee. "Most folks have extremely busy schedules that revolve around work and running kids to all those activities seven days a week. I have found that if your recreational/hunting destination is more than an hour away from home, you simply won't go as much." Spencer went on to say that instead of searching for the largest acreage they can find in a more isolated location, some land buyers are opting for smaller land tracts that are closer to where they call home. Not only do suburban land tracts make it easier for avid hunters to get to their tree stands in a matter of minutes instead of hours, but buying land in these types of locations has the added benefit of more value growth opportunity. After all, developers want to purchase land that is closer to urban areas, so it only makes sense that suburban land tracts may become more valuable than land owned in remote locations. According to Spencer, hunting suburban tracts can produce surprising results. "From a hunting perspective, smaller suburban land tracts are extremely valuable," Spencer continued. 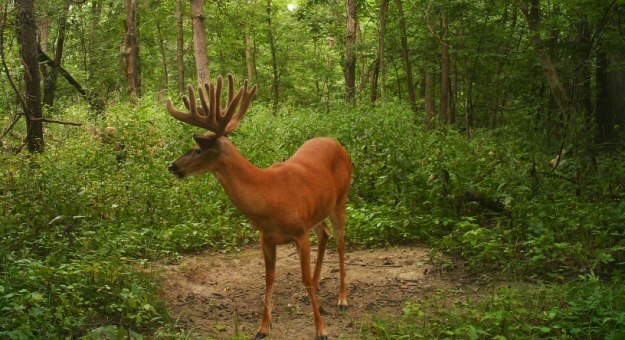 "I have found that mature bucks in these 'micro habitat' areas have less pressure on them and can sometimes outgrow the bucks present on larger tracts of land. I've bow hunted several suburban areas in and around the Nashville, TN area, and I can tell you from experience that the positives outweigh the negatives." 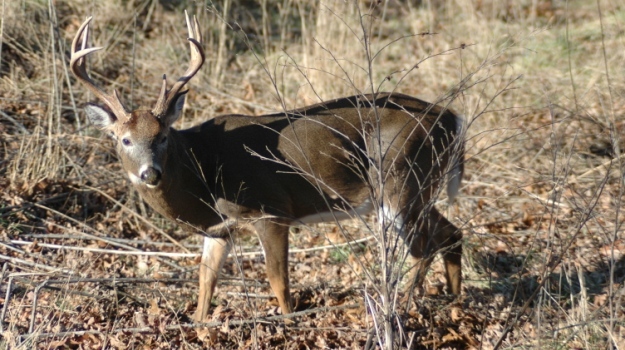 While background noise, such as vehicles from nearby roads, may be an issue for some hunters, and it's likely that there will be a smaller population of animals to hunt, suburban land tract buyers may find they'll be hunting game that has reached its peak for maturity because it has been looked over by other hunters for the most part, according to Spencer. 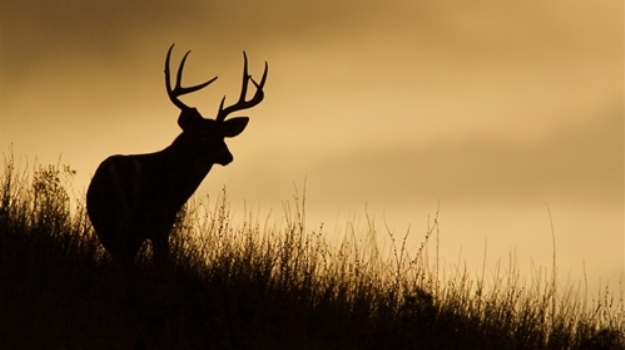 Regardless of any final decision, however, buyers would be wise to consult local law enforcement regarding hunting in suburban areas. Whether you're deep in the woods or somewhere closer to residential areas, as always, safety comes first. Many of the hunters here in New York believe if they take does, they're hurting their chances for taking bucks. But our philosophy is by harvesting the big mature does, especially in the early bow season, we've increased our odds for taking mature bucks. So you've found a property you're interested in, but what happens next? Once you make a first offer on your priority real estate, then the real journey begins. In the days and weeks ahead, you'll likely encounter a series of back and forth between yourself and the property owner, making it critical that you have a certified land specialist from Mossy Oak Properties at your side to guide you through the process.